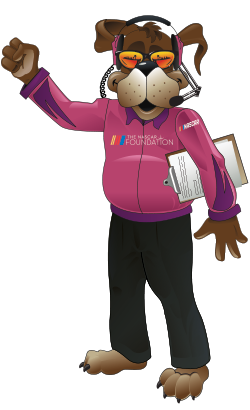 In 2006, Betty Jane France founded The NASCAR Foundation. From the outset, she instilled within the organization her commitment to supporting causes that work to improve the lives of children in need. Our founder and longtime Chairperson passed away in 2016 but her commitment endures, inspiring the efforts of The NASCAR Foundation each and every day. The wife of the late Bill France Jr., NASCAR’s former Chairman and CEO, Betty Jane France served NASCAR in a variety of capacities over six decades, including as Executive Vice President. But she also served her community, driven especially by a desire to improve the quality of life for children. 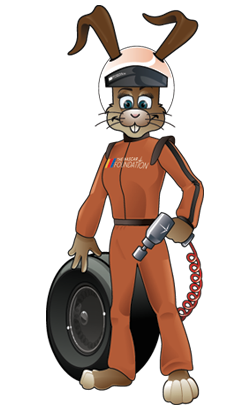 The desire led her to become involved in establishing the renowned racing-themed Speediatrics children’s care units at Halifax Health in Daytona Beach and Homestead Hospital in South Florida. She envisioned a place where kids are not intimidated by the overwhelming experience of being hospitalized. Out of this vision Speediatrics was born, as was the Speediatrics Children’s Fund which is facilitating medical assistance to children on a national level. 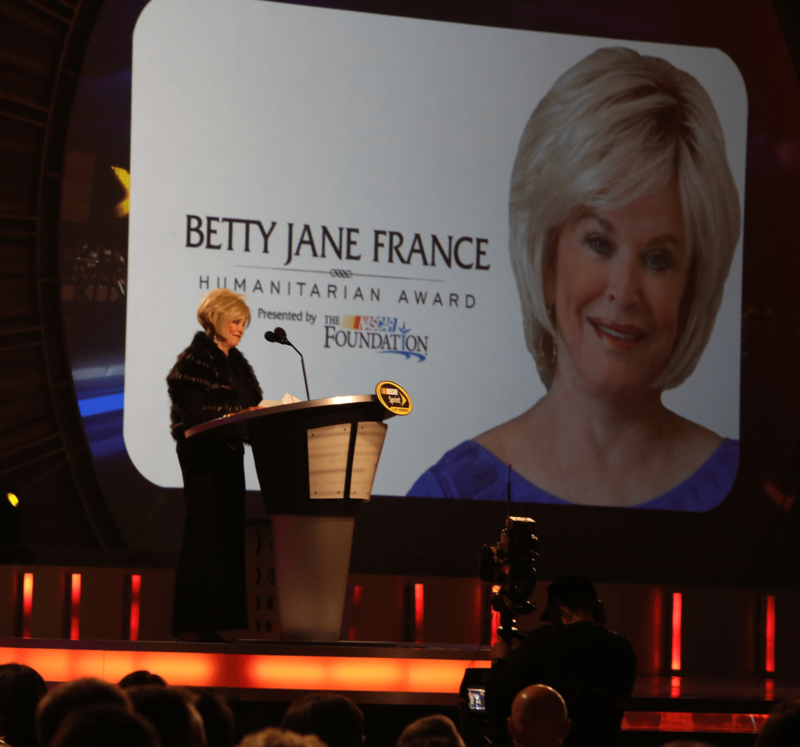 As we move into the next phase of the Foundation, we are even more committed to continuing Betty Jane France's legacy of providing much needed resources and support to children in our racing communities.